Exchange & Trading Discussions / How Do I Withdraw Funds From Exrates? Exchange & Trading Discussions / How Do I Replenish Funds on Exrates? Exchange & Trading Discussions / How Do I Sell on Exrates? Exchange & Trading Discussions / How Do I Buy on Exrates? Exchange & Trading Discussions / How Do I Transfer Tokens To IDAX? Here are instructions on how to deposit your AML BitCoin Tokens to the IDAX exchange. *Please note that you first need to register an account. To do this please visit the website www.idax.mn and click on register an account here. -To Deposit in IDAX you will need to be logged in. -Open your AML Token Wallet. -Copy the address from the IDAX website and paste the address here. -You can label the transaction as ‘Transfer to IDAX’ and enter the desired amount you wish to transfer. -Please note there is a fee which will be displayed at the button of your AML Wallet. Complete the transaction. *As additional information: The deposit transaction will be automatic, and the AML Token Transfer will need to be confirmed by the AML Token Network. Your account will be automatically deposited to your account after 2-3 confirmations. This address is only yours and you can do multiple recharging at the same time. The address is not allowed to deposit other assets other than AML Token, and any other asset deposited will be lost and will not be recovered. Exchange & Trading Discussions / How Do I Buy on IDAX? Exchange & Trading Discussions / How Do I Sell on IDAX? AML BitCoin Discussion / Have You Read AML BitCoin's Whitepaper? 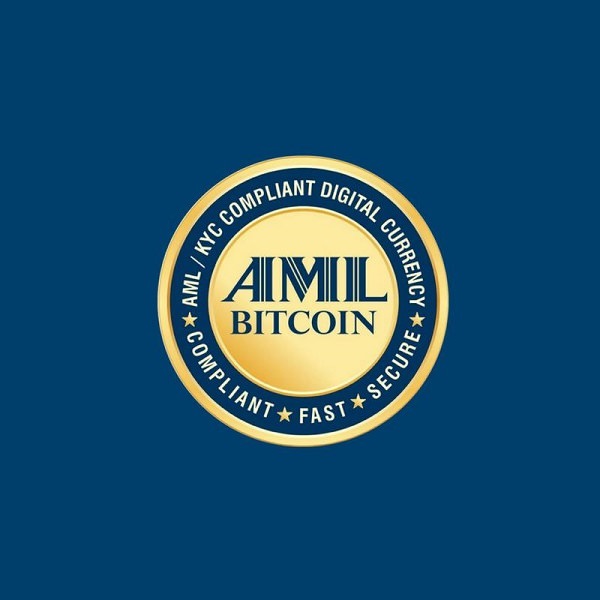 AML BitCoin’s patent-pending technology is compliant, fast, and secure. 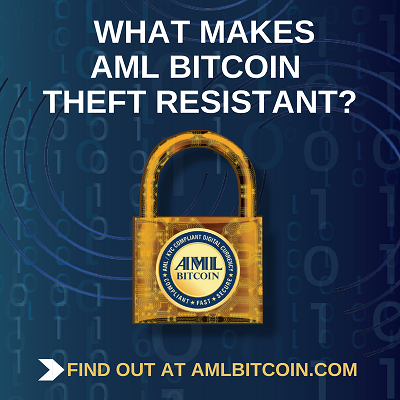 Multiple features of AML BitCoin contribute to its theft resistance. 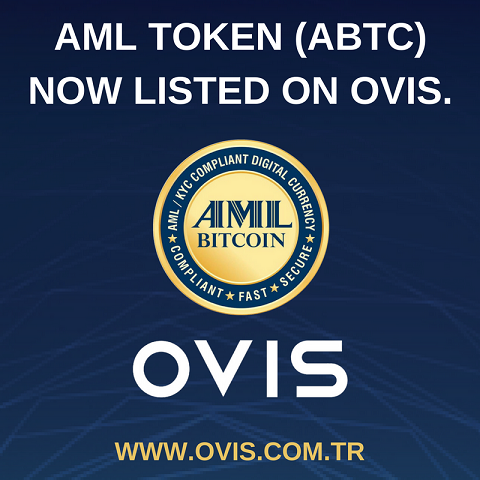 Exchange & Trading Discussions / AML BitCoin (ABTC) Now Listed on Ovis!